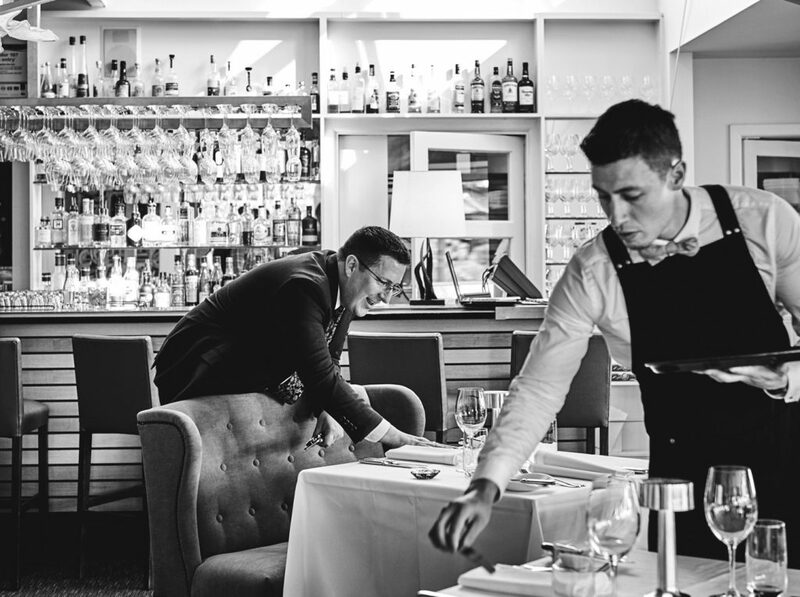 Are you a passionate hospitality professional who wants to be involved in something special? Do you enjoy great food, wine, spa and hotels? Do you wish to develop your skills with further training? Perhaps you're looking for a new direction?  Are you looking to develop your Front Office / Rooms Division hospitality career in one of Australia's most awarded luxury retreats? Use your established leadership skills and experience to contribute to our dedicated Front Office / Rooms Division team responsible for delivering exceptional customer service. 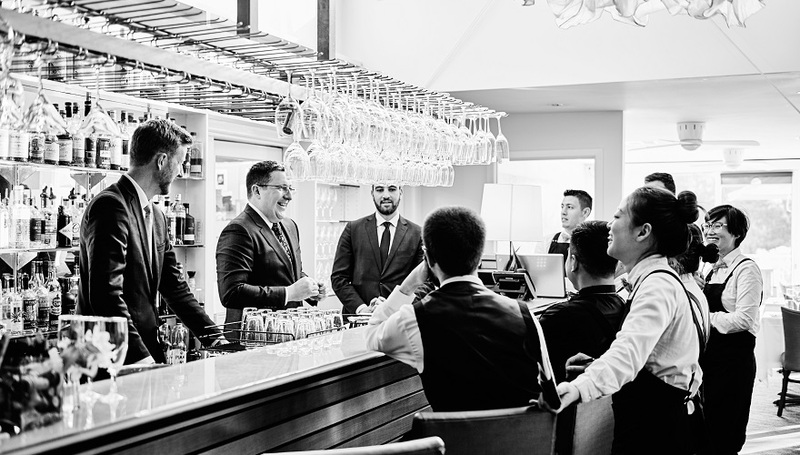 Be part of an excellent and guest service-driven team and be measured through continued improvements initiatives. Hone your skills with a dedicated sales/guest service team who pride themselves on exceeding guest expectations, while maintaining budgeted average room rates, enhancing RevPAR and other expected targets. Relevant tertiary qualifications, experience with OPERA, Respak and Gumnut and a high level of I.T. knowledge are an advantage. Applicants must be available to work weekends & public holidays. One of Australia's most awarded properties is looking for the right person to join the team at the Spa at Lake House, Daylesford. 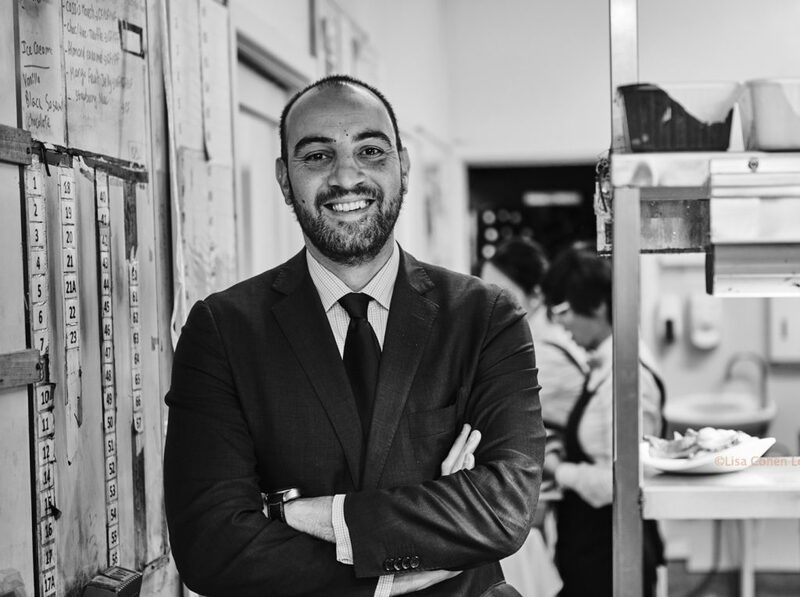 This is a rare opportunity to get your foot in the door, work with a professional award winning team and create exceptional memories for sophisticated and savvy travellers. This role enjoys a mix of managerial duties as well as hand on treatment time. The successful applicant will be self-motivated, team orientated with exceptional attention to detail and presentation. If you are organised, disciplined when it comes to time management and able to demonstrate excellent communication and customer service skills; then this may be the position for you. An ability to lead and train a dedicated team; whilst balancing the needs of the business are essential. Strong computer literacy including use of Outlook, WORD & EXCEL as well as proficiency in GUMNUT spa operating software will be highly desirable for the right candidate. 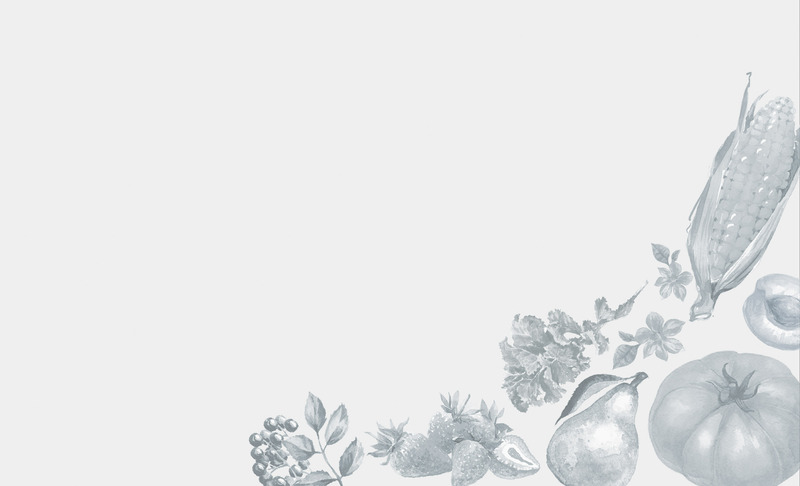 Experience & knowledge in using ELEMIS products is preferred but not essential. Ongoing training is provided. Excellent conditions, beautiful location, wonderful discerning clientele – this is a great position for someone looking to advance their career with one of Australia’s leading properties. Must be available to work weekends & public holidays. 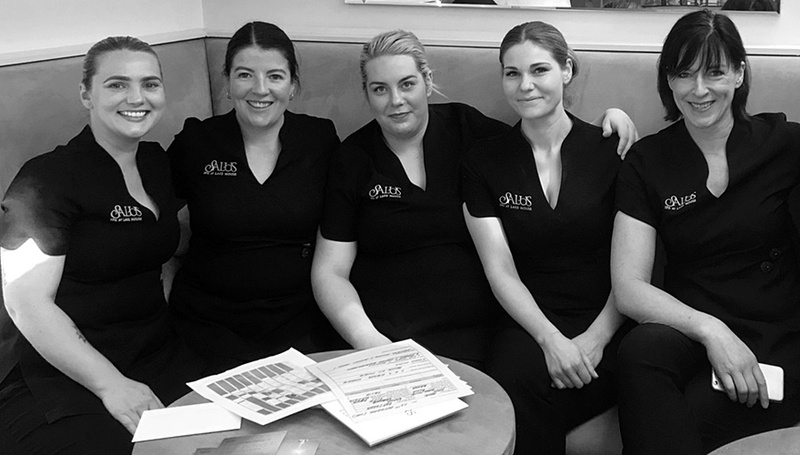 Are you looking to develop your Spa career at one of Australia's most awarded luxury retreats? Are you a vibrant, professional and motivated therapist? This is a rare opportunity to get your foot in the door, work with a professional award winning team and create exceptional memories for sophisticated and savvy travellers. 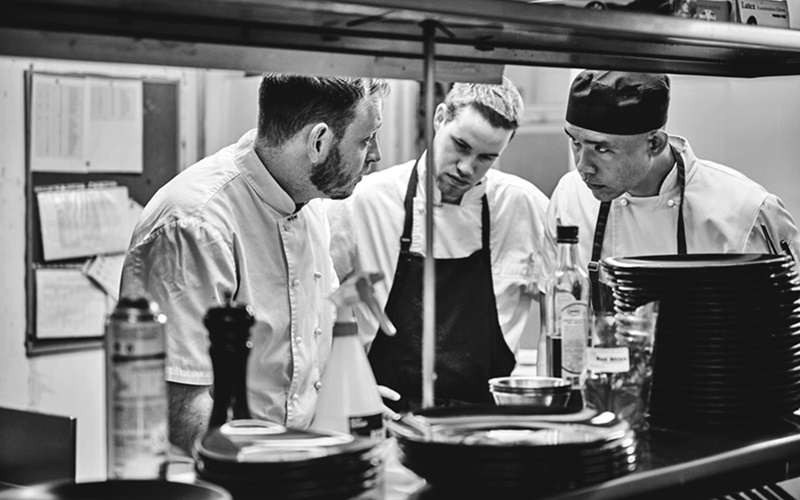 Would you like to grow within a dedicated team who pride themselves on exceeding guest expectations? This could be the career move for you. The successful applicant will be self-motivated, team orientated with exceptional attention to detail and presentation. If you are organised, disciplined when it comes to time management and able to demonstrate excellent communication, technical & customer service skills; then this may be the position for you. Daylesford is a little gem of a village full of colour and life, with a real sense of community. 80 minutes from Melbourne, we’re surrounded by pristine forests, volcanic plains and the largest concentration of mineral water springs in Australia. To us – it’s a slice of heaven and provides the opportunity for a great lifestyle. If this sounds like you and you’re looking to make a great career move we’d love to hear from you. Lake House offers a career with a lifestyle if you have excellence at the top of your mind and thrive on diversity, this job is for you! Work at one of Australia’s most awarded properties in a beautiful country location; 80 minutes from Melbourne. 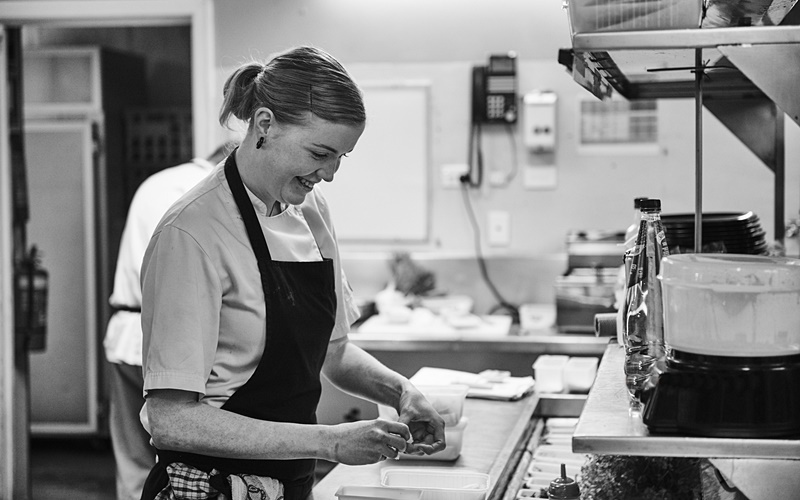 Surround yourself with like-minded industry professionals, dedicated to their craft at one of Australia’s most iconic gourmet destinations. Join a passionate team, committed to continued excellence and innovation. This is your opportunity to really develop your career and make your mark. 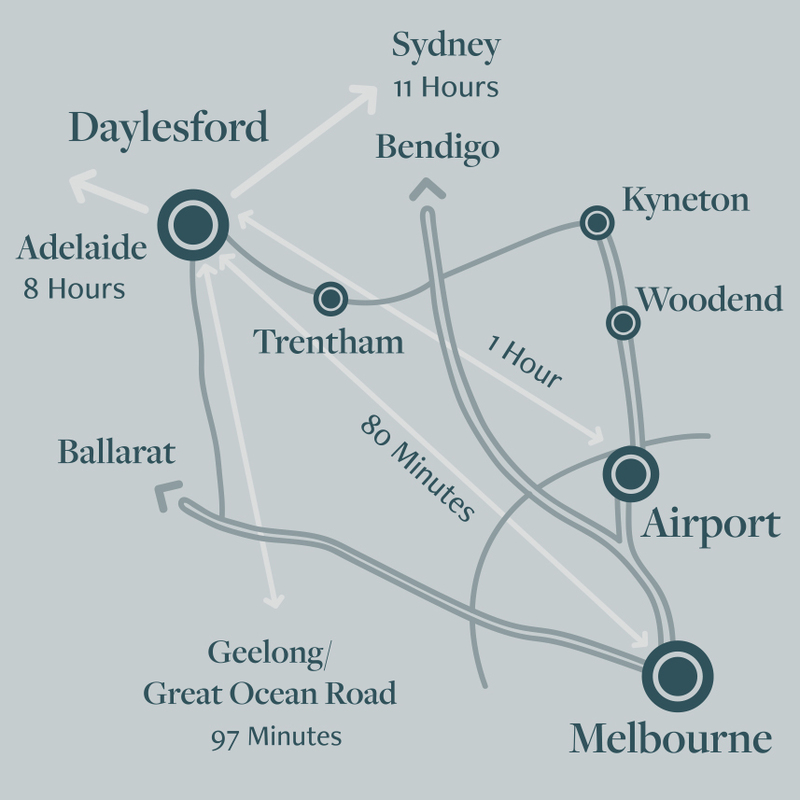 Live and work in the beautiful village of Daylesford, 80 minutes from Melbourne. Assistance for Visa Applications is available for the right candidates if need.